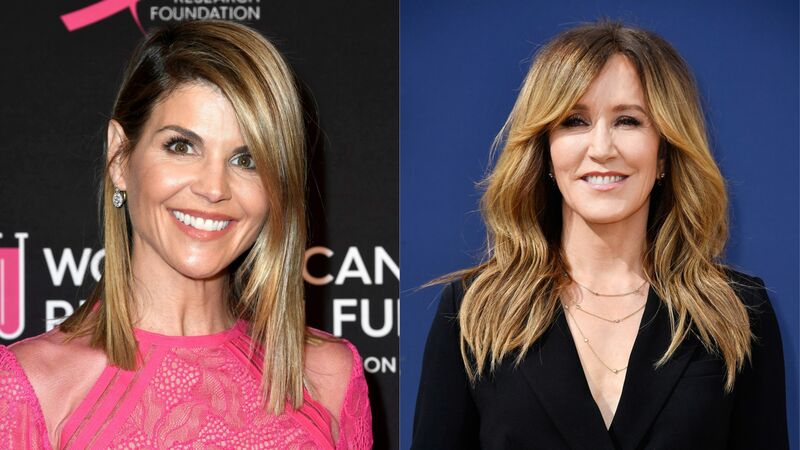 Lori Loughlin, an American actor and mother of two social media influencers, and Felicity Huffman, an American actor on Desperate Housewives, are in custody and charged with fraud and bribery after they illegally helped their children get into top-ranked universities in America. The so-called “mastermind”, William Rick Singer, and his company, The Key, is behind the college cheating scam. Singer’s main aim behind the scam was “to help the most privileged kids” gain entry to some of the best US universities. He made $25 million from hundreds of parents trusting his company in coaching their children to get into high ranked schools. According to the Wall Street Journal, instead of coaching the children to do better in school, he bribed coaches and school administrators to allow children to have fake SAT and ACT scores, and has recruited “top athletes” on university sports teams even though they might not have ever played that sport in their lives before. The tables turned when the assistant US Attorney Eric Rosen found out about The Key. Rosen had an enormous amount of evidence against Singer, so Singer agreed to work with him because he knew no matter what he would do, he would end up in jail. He was commanded by the attorney to continue with helping parents and bribing school administrators, coaches, and teachers, but instead, he had a microphone on him. Every conversation he had with a client was recorded and was used as evidence later on in this scandal. Singer informed his clients that the conversations were being recorded and advised them to not say anything illegal. Over fifty people have been allegedly accused of being a part of the $25 million American university admissions fraud scheme. Wealthy celebrities, parents, coaches, and teachers took part in Singer’s scheme for bribing schools with massive amounts of money. To start off, Felicity Huffman, the Emmy winner, has been accused and arrested after she paid $15,000 for her daughter, Sophia, to have high SAT scores. The money was donated to a fake charity called William Rick Singer. Sophia’s SAT score improved by 400 points compared to the last time she took the PSAT. It is almost impossible to improve by 400 points in such a short amount of time. The most well-known case was Loughlin’s case. She is accused of paying approximately $500,000 for her two daughters, Olivia Jade Giannulli and Isabella Rose Giannulli, to get a fake rowing scholarship at the University of Southern California, even though her children have never participated in rowing in their lives. The case became viral because many young teenagers follow and look up to Olivia Jade, which led to an overflow of opinions about her, her family, and the case. She has received criticism from her classmate, Harlow Brooks after the news broke that Olivia cheated her way into a high-ranked university. Brooks also pointed out that Olivia always mentions on her social media that she is only at college for the parties and game days – she isn’t interested in learning. According to the FBI, Loughlin and her husband, Mossimo Giannulli, were charged with mail fraud and service mail fraud after they have found emails of her communicating with Marymount All Girls Catholic high school teachers via email where she commanded that her children get extra time to take the SATs and have a preference and choice in the teacher who supervises her during the allocated test time periods. Igor Dvorskiy, test administrator for College board. He is accused of accepting bribes and taking part in making plans for cheating on standardised tests. Niki Williams, assistant teacher at a Houston public high school and test administrator for College board. She is accused of accepting bribes from parents. Mark Riddell, test proctor. Accused of illegally taking students tests, exams and standardised tests. Jane Buckingham, author and businesswoman of a firm. David Sidoo, President of Advantage Lithium Corp.